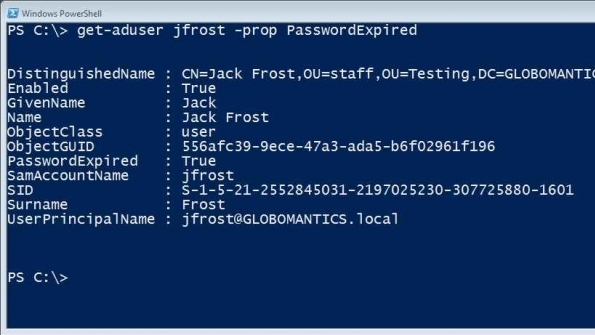 In Windows , each domain and local user, a group or other security objects are assigned a unique identifier — Security Identifier or SID. It is an SID, but not the user name, that is used to control access to different resources: network shares, registry keys, file system objects, etc. We now learn to get SID by username and the reverse procedure – how to determine Windows username by SID.